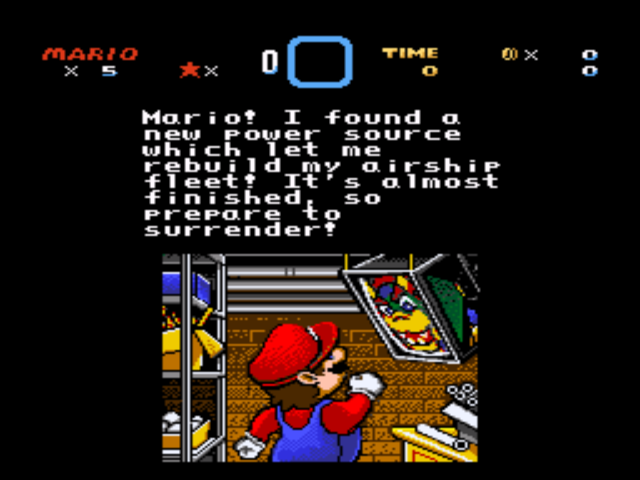 OverviewSuper Mario World (Super Mario Bros. 4 in Japan) is a platforming game, released in 1990 in Japan and in 1991 alongside the SNES in North America. 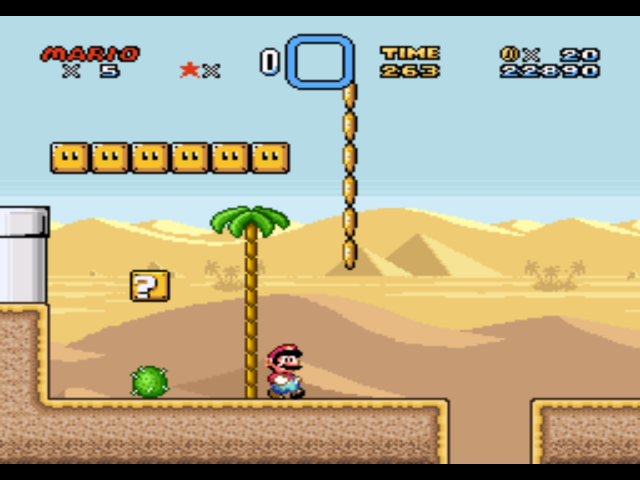 It marks the first appearance of Yoshi the dinosaur. 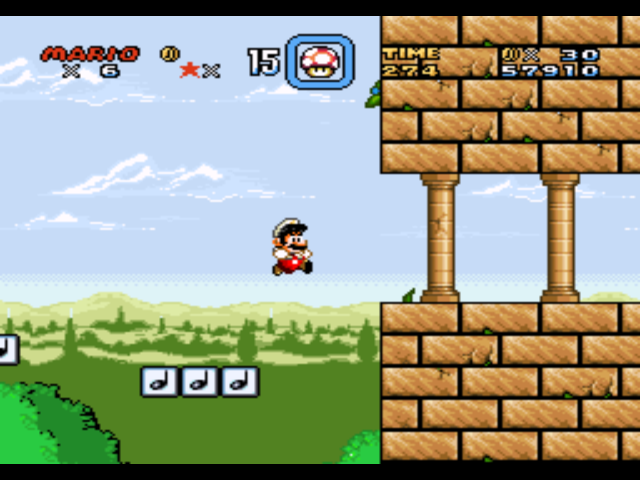 One of my favorite SNES games, besides Donkey Kong Country. 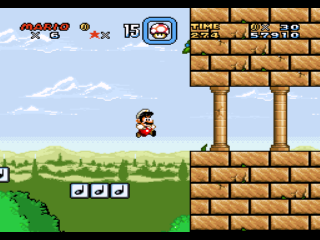 This is my favorite side scrolling game and it was released November 21, 1990 (near my birthday) for the SNES. I give this game a 5/5 rating! Now you can add videos, screenshots, or other images (cover scans, disc scans, etc.) 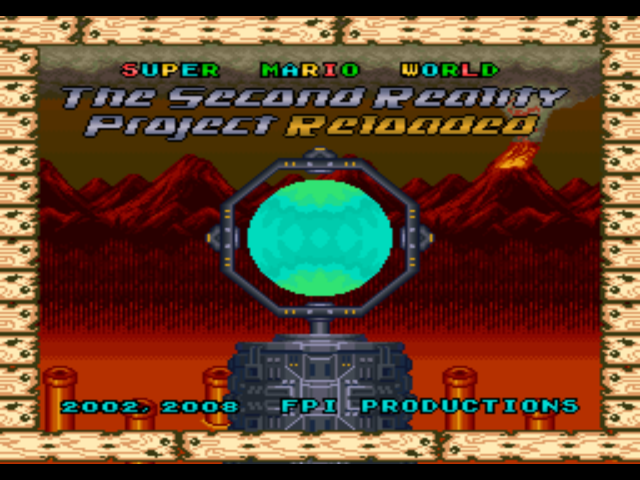 for Super Mario World (USA) [Hack by FPI v1.1] (~Super Mario World - The Second Reality Project Reloaded) to Emuparadise. Do it now!